It is commonly thought in secular society that the Bible is one of the greatest hindrances to doing justice. Isn't it full of regressive views? Didn't it condone slavery? Why look to the Bible for guidance on how to have a more just society? 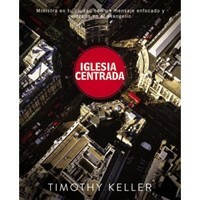 But Timothy Keller, pastor of New York City's Redeemer Presbyterian Church, sees it another way. 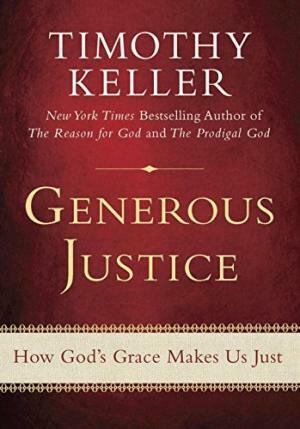 In GENEROUS JUSTICE, Keller explores a life of justice empowered by an experience of grace: a generous, gracious justice. 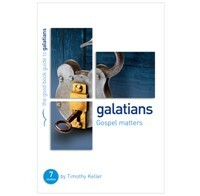 Here is a book for believers who find the Bible a trustworthy guide, as well as those who suspect that Christianity is a regressive influence in the world.Keller's church, founded in the 80s with fewer than 100 congregants, is now exponentially larger. Over 5,000 people regularly attend Sunday services, and another 25,000 download Keller's sermons each week. 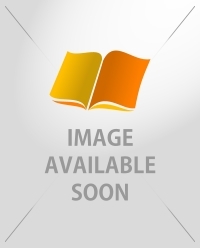 A recent profile in New York magazine described his typical sermon as 'a mix of biblical scholarship, pop culture, and whatever might have caught his eye in The New York Review of Books or on Salon.com that week.' 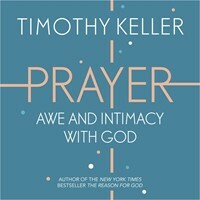 In short, Timothy Keller speaks a language that many thousands of people understand. In GENEROUS JUSTICE, he offers them a new understanding of modern justice and human rights.